Integrity Sampling provides a complete solution for all workplace drug and alcohol management needs, including program and policy development, drug testing, alcohol testing and education. We operate throughout Australia and have more than 80 Technicians, with geographical coverage across all states and territories. Our senior personnel, who pioneered saliva drug testing in Australia, will personally handle the implementation and ongoing management of your workplace drugs and alcohol management program. This ensures a smooth introduction into your workplace and easy day to day management. 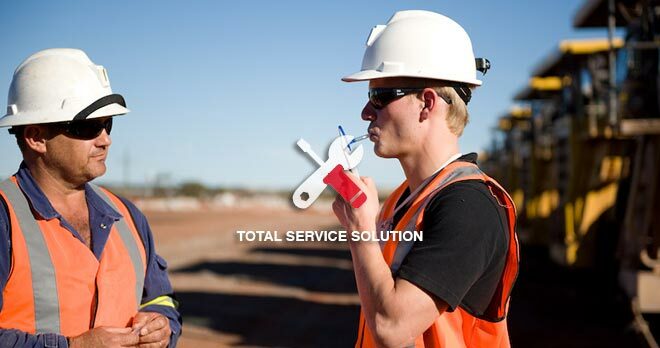 Integrity Sampling's standards and systems have been developed to ensure that our service is conducted in accordance with Australian Standards AS4760-2006, AS4308 and AS3547. Why choose Integrity Sampling for your drug and alcohol testing and management needs? Workplace drug and alcohol management and testing is our sole business and has been since 2001. We’re experienced and experts at what we do. Our experience means we can provide the most simple, effective and inexpensive solution for your needs. We have all inclusive, transparent pricing, with no hidden extras. 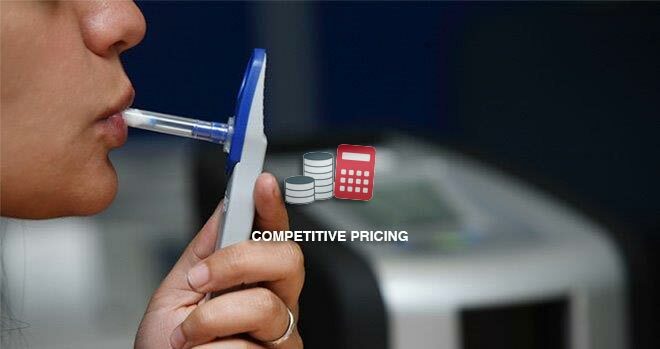 Extra costs such as penalty rates for after hours testing, minimum test numbers and hidden administration fees can make what appear to be cheaper alternatives, very expensive. Integrity Sampling provides a total drug and alcohol management solution, including drug and alcohol testing, policy and procedure development and education. We can help with any drug and alcohol challenge your business may face. We provide a 24 hour / 7 day emergency response for incident and cause drug and alcohol testing. This is invaluable, for example, if you have an accident that results in injury or damage to property after hours, or if an employee is suspected of being under the influence. Integrity Sampling uses the Drager Drug Test 5000 for its saliva drug testing. This device is similar to the units being used by law enforcement agencies in Australia and globally. We can conduct regular site visits for random drug and alcohol testing to create a maximum deterrent and reinforce your health and safety messages. We have geographical coverage in every state and territory in Australia. 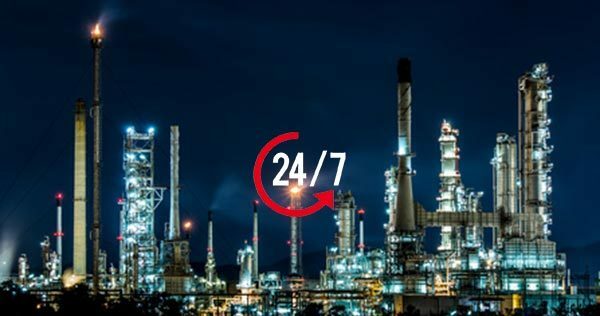 We service all business sectors where safety is a priority, including mining, power generation, shipping and water transport, transportation and logistics, waste management, construction, agriculture, manufacturing and distribution centres. We provide our services to government, government business enterprises and private organisations. Integrity Sampling arranges NATA Accredited laboratory confirmation of onsite “non-negative” tests. Results of laboratory analysis are then communicated to your nominated representative by our senior personnel. We use only selected independent laboratories throughout Australia. Use of independent laboratories ensures even further integrity for the confirmation process through the separation of responsibilities.